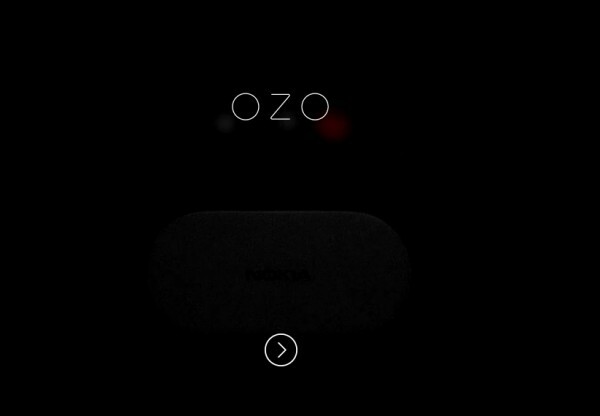 Check out Nokia’s promo video for OZO, their new Virtual Reality camera. Parts of the particles and sound reminds me of the Nokia N900 promo. Exciting stuff. It’s difficult to tell what the full appearance is in this little teaser. Even the first bit of the site is secretive. Here we get a glimpse of it. It reminds me of a little toy my sister had as a baby. This design isn’t that strange. I’ve seen some spherical camera designs that can take instantaneous whole surround images. This device is from Nokia Technologies. Presenting the groundbreaking Nokia OZO VR Camera. That’s VR as in virtual reality. That’s right—the stuff mentioned in every sci-fi movie ever. 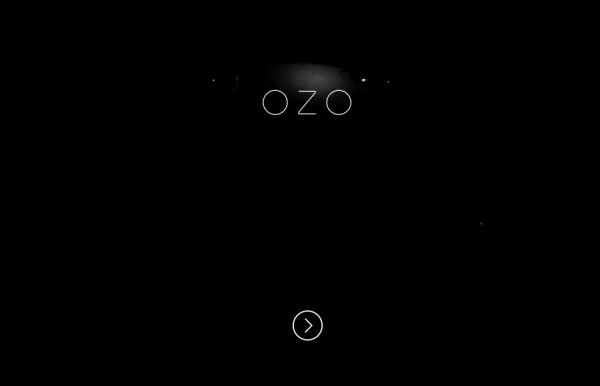 The OZO lets you record real life and experience it again later via a VR headset. It works just like a movie camera—except it captures visuals and sound in 360, capturing true presence. Trust us on this, when you see a VR film shot on the OZO, you’ll forget where you are, but feel like you’re there. Nokia wants your help defining what’s possible in the new medium and leave any hangups to linear storytelling at the door. So tell us your Concepts for some amazing and immersive VR short films. Horror, romance, education, adventure, time capsule, combine them all…whatever! Any story that takes advantage of this new medium and shows us something we haven’t seen before. 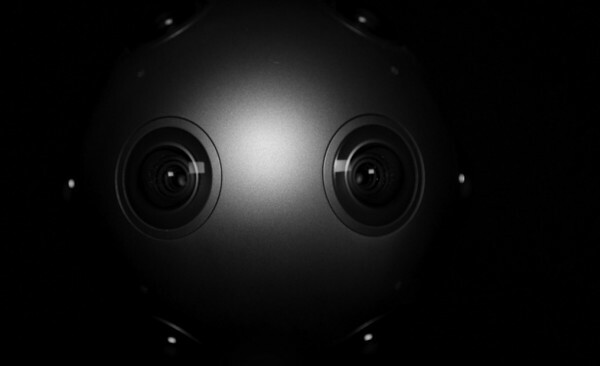 Nokia will give two filmmakers access to the OZO Camera to bring the winning Concepts to life. 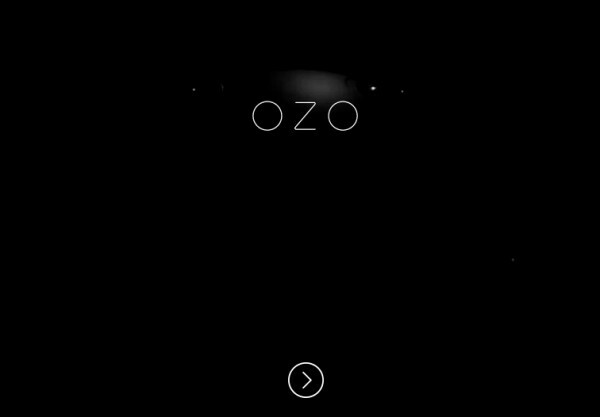 And here’s the best part: the First Place Video Winner will get to keep their very own OZO! LOS ANGELES, Calif. – Nokia today announced OZO, the first commercially available virtual reality (VR) camera designed and built for professional content creators and the first in a planned portfolio of digital media solutions from Nokia Technologies, the company’s advanced technology and licensing business. Conceived at the company’s R&D facilities in Tampere, Finland, OZO made its first appearance at an industry event in Los Angeles attended by representatives from major studios, production houses and media and technology companies. Nokia will conduct final testing and refinements to OZO in partnership with industry professionals, in advance of the product’s commercial release. Final pricing and full technical specifications will be announced at a future date, with shipments anticipated in Q4 2015. OZO will be manufactured in Finland. OZO captures stereoscopic 3D video through eight (8) synchronized global shutter sensors and spatial audio through eight (8) integrated microphones. Software built for OZO enables real-time 3D viewing, with an innovative playback solution that removes the need to pre-assemble a panoramic image ­­- a time-consuming process with solutions currently in the marketplace. OZO’s filmed content can be published for commercially available VR viewing hardware such as head mounted displays (HMDs), with immersive, full 360-degree imaging and spatially accurate original sound. OZO also integrates into existing professional workflows and works with third-party tools, dramatically simplifying content production at all stages. Also today, Palo Alto-based VR production company Jaunt Inc. announced a commitment to support OZO, both by offering the camera for use in Jaunt Studios and by supporting content produced with OZO through its post-production services. Jaunt is the leading developer of the hardware, software, tools, and applications to enable the creation of cinematic VR. Through its studio arm, Jaunt Studios, the company works with leading creatives ­­- from brands to artists to filmmakers ­­- to create cutting-edge content. As an end-to-end solution, OZO aims to set a new standard as the preferred method for professional capture, editing and playback of cinematic VR content.